Are planning to do a solar panel installation? Are you wondering if solar panels can reduct your monthly electric bill? Well, this article will help you understand how solar panels will have a positive impact on your energy bill. The number one reason for buying solar panels is to generate your power. While you can generate your electrical energy using other means such a thermal-electric generator, solar panels offer a better alternative. They have one major advantage that other conventional means of generating electric power do not have. That is they only need an initial investment and almost zero operational costs. Unlike other sources of energy, solar power does not need you to run it or monitor it every second manually. A thermoelectric generator, for example, needs you to refill the fuel tanks periodically. You also need to service the engine and change oils and do other mechanical maintenance tasks. A solar panel once its install, will not need you to do anything else during its entire lifespan. If there are any maintenance tasks to be done, that will be done once a year at most. All other times that the sun is shining will be free energy for you. That mean you will pay less on your electric bill each month. 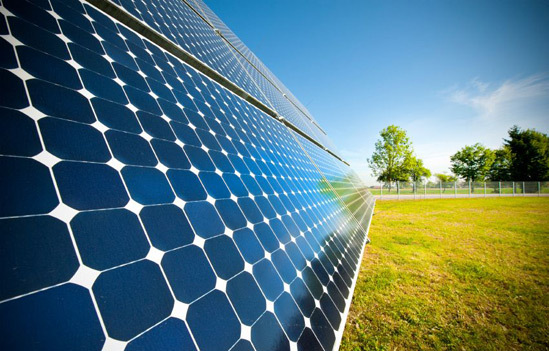 A solar panel installation is a long-term investment that assures you of long-term benefits. There is no chance that at a particular time, say three years down the line the solar panels will fail. In fact, most solar panels come with a guarantee of 20 to 25 years. That mean once you install the solar panel, you may never install them again until your children have left home to start their new families. You get a guarantee that the solar panels will last for 20 to 25 years while working at optimum capacity. That means you will have an extended period to use the generated electric energy while saving the money you could have spent paying your electric bill. You will also be able to sell any surplus electric energy to the utility company. Solar panels are reliable during the dry season when hydroelectric power is most expensive. During the dry season, hydroelectric power becomes more expensive. That is because as the volume of water drops, the amount of power that a hydroelectric power can also generate drops. If you install solar panels, you will not be affected by the electric power hikes that are experienced surging dry spells. Solar energy is green energy. Unlike generators that use fossil fuels to run the engines that power electric generators, solar panels rely on light photons. They use the energy of light photons to generate voltage and cause electric current to flow. 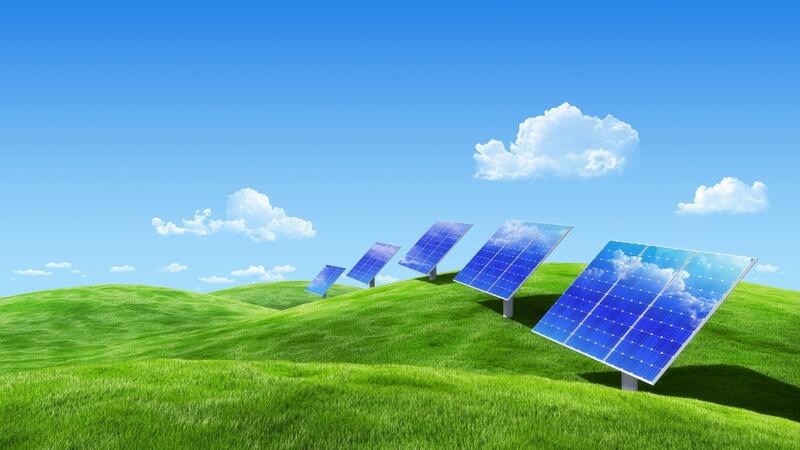 Therefore, by using solar panels, you do not just lower your energy bill, you cut down on environmental pollution. The only pollution that solar panels cause is the one-time carbon print needed to manufacture them or extract their raw materials.